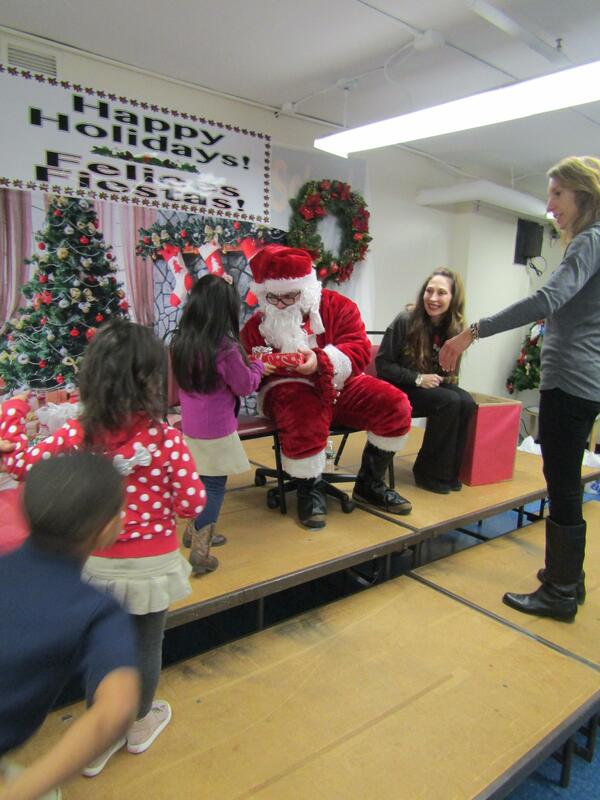 Jefferson School students were treated to a very special event with a very famous guest, Santa Claus. 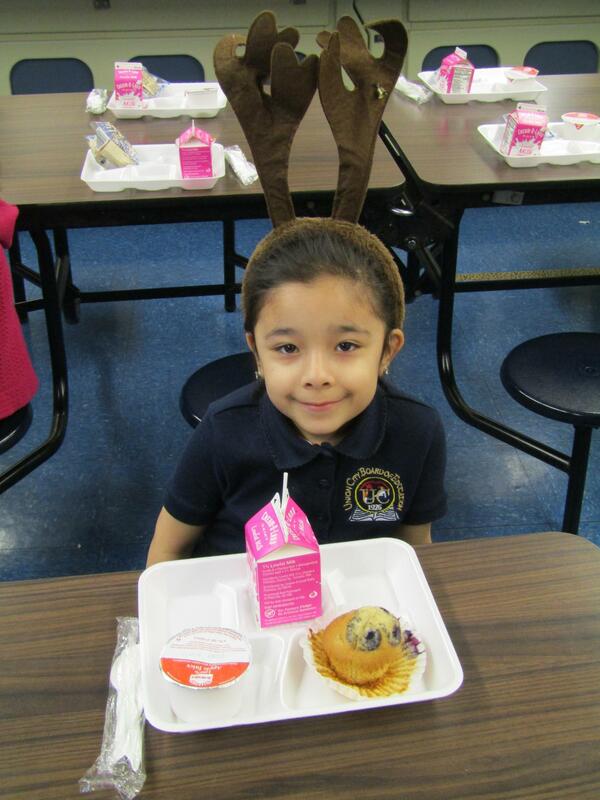 The students had breakfast with their classmates, teachers, aides, etc. and of course with the jolly man Santa himself.